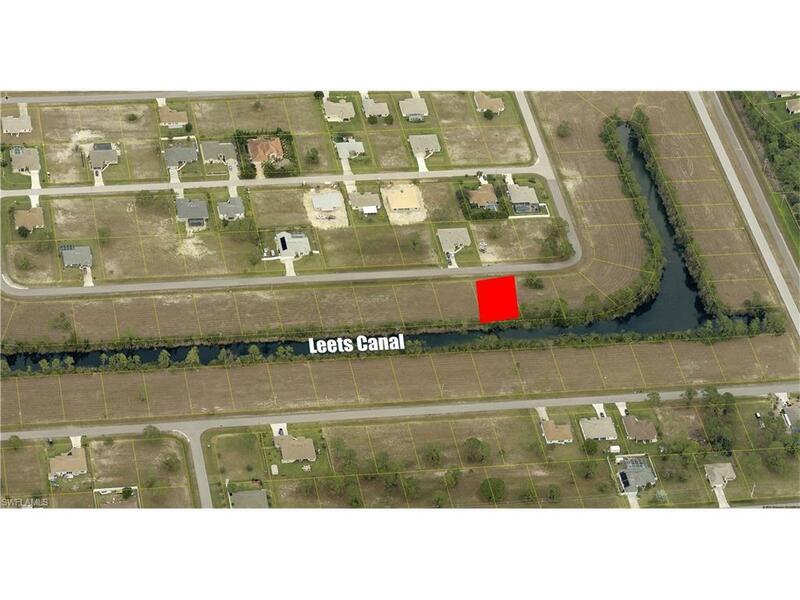 Build your next home on this Southern exposure Freshwater lot in a highly desirable NE Cape Coral neighborhood. 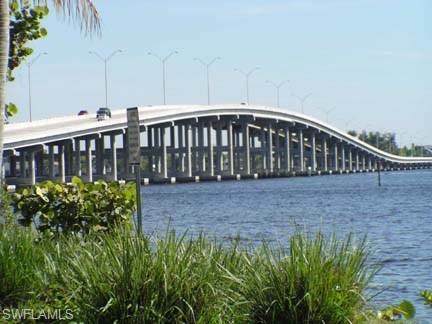 Surrounded by newer water front homes, this site is the perfect location for your dream home. 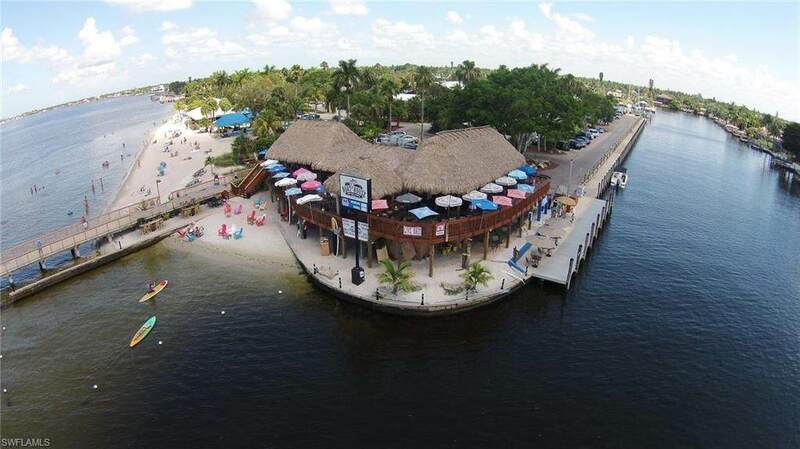 Located closely to many new shops and restaurants. 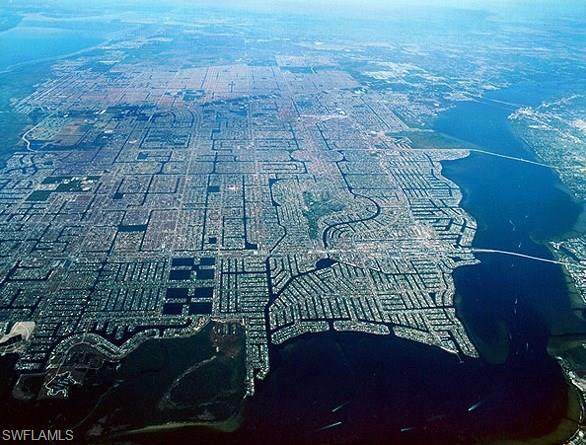 Enjoy calling Cape Coral Home... one of SW Florida's first Purple Heart Cities. Owner has several lots available and will sell them as a package if interested. Call today for details. Listing courtesy of Hector Saitta of Sabella Realty Inc.